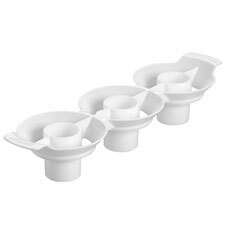 Fill baking cups and pan cavities easily with no drips or mess!!! 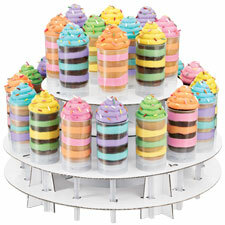 Built in valve controls batter flow for uniform filling, so you get great-looking cupcakes and cakes every time. 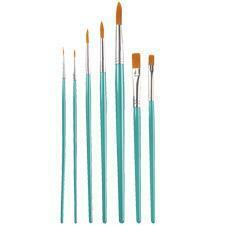 Gives you exceptional control when brushing flowers and leaves with Luster Dust and Pearl Dust. 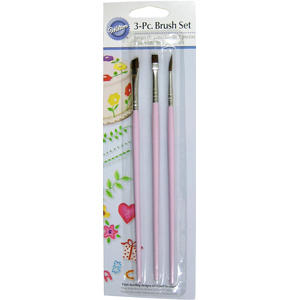 Brushes are also ideal for attaching shapes using gum glue adhesive, striping decorating bags with color and adding brush embroidery with royal icing. 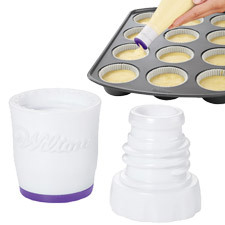 Place in your cupcake pan to bake exciting multi-colored cupcakes. 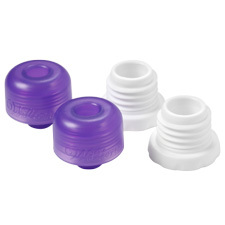 Holds up to 26 treat pops. 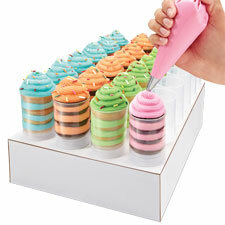 Convenient stand holds 24 treat pops upright for decorating. 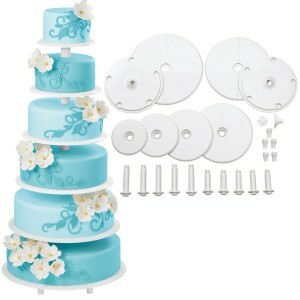 Six plate sizes to create the perfect cake or cupcake display. 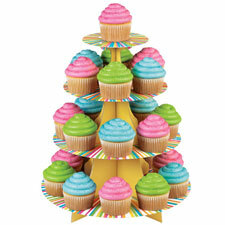 Stand allows your cake or cupcake display to be the center of any celebration!! Also, available for rent, call Sarah's at 248-828-3430. 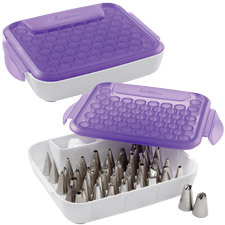 Holds 55 standard-sized decorating tips, and also allows for stacking of tips. 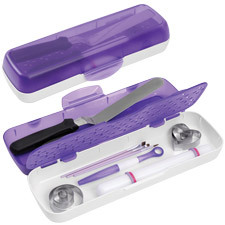 Separate compartment holds couplers, flower nails and over-sized tips. Angled for easy viewing and selection of tips. 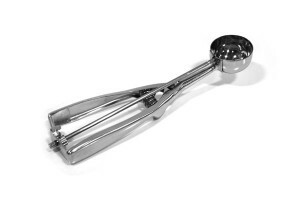 Standard-series scoops, offering a good quality scoop at a great value. Baking liner turns pan into a non-stick surface. 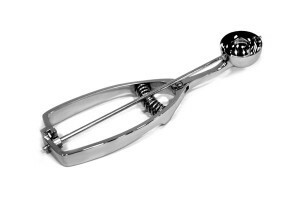 Use with cookies, cakes & other baked products. 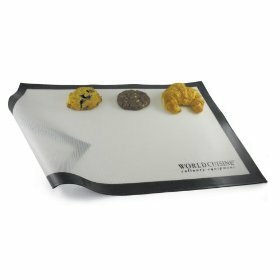 Can be used in oven up to 600 degrees fahrenheit. 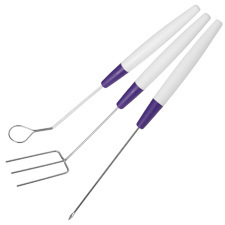 Our professional-series is built with solid core construction and is perfectly balanced for comfort in use. 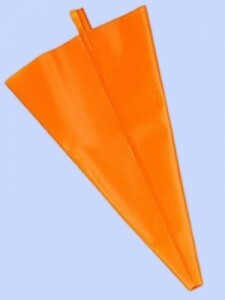 It is built to withstand heavy commercial use. 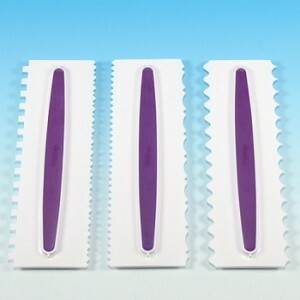 Polycarbonate Pastry Tubes, 12 pieces in hinged box. 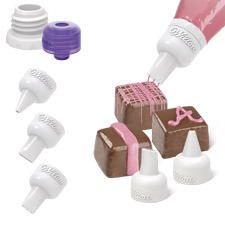 Add a professional finish to your buttercream-iced cakes in a instant. 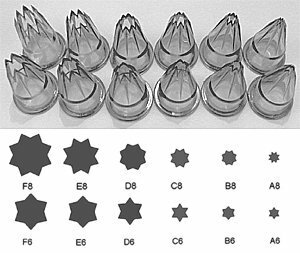 Six different designs.